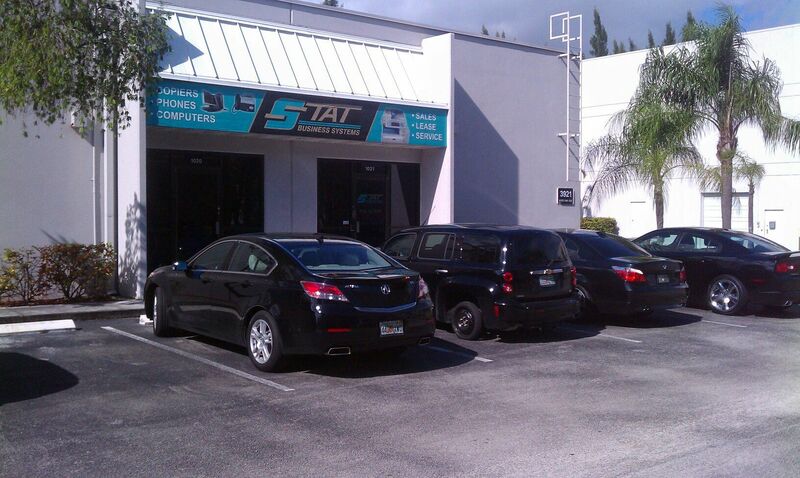 STAT Business Systems provides high quality copier, printer, and so much more to South Florida, North West Florida, and beyond. We have been specializing in copier and printer sales for over 30 years! Contact us today to learn more about our innovative services and to book a free consultation. Our head office is located in beautiful Davie, Florida USA. Our location allows us to easily dispatch our team to Palm Beach, Broward, and Miami-Dade Counties.